Late model GM vehicles without removable chips require the use of the JET Power Control Module (PCM). 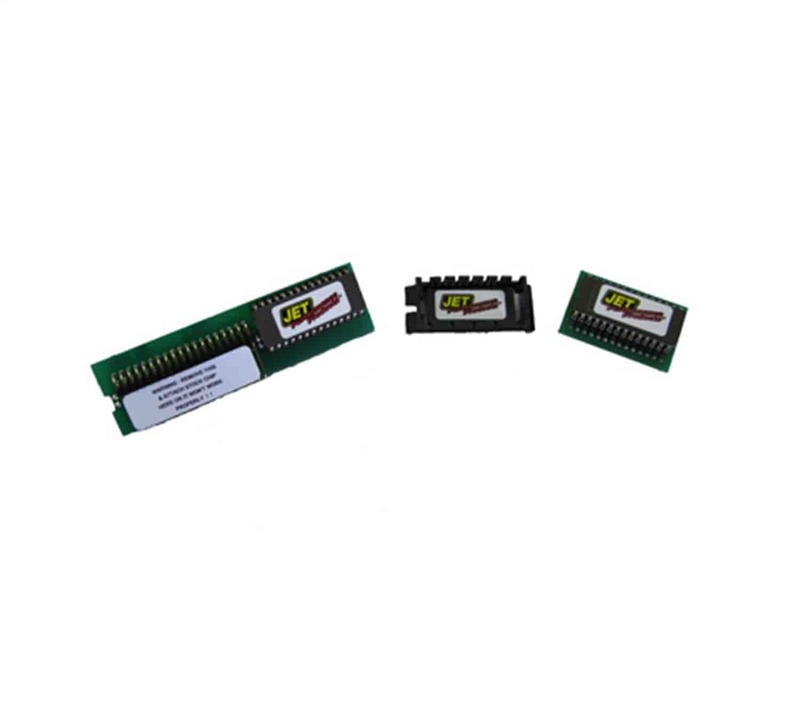 The JET Performance PCM provides the same type of Power Tuning as a JET chip and is the most sophisticated tuning device for late model GM vehicles available today. The JET Performance PCM is a 20Mhz RISC computer that controls air/fuel, ignition advance and transmission tuning for the ultimate in power gains. Stage 2: Off-road use only. For vehicles modified with low restriction exhaust and low temperature thermostat. Does JET Performance 19113S fit your vehicle?